HomeEssential Questions: What is the way of life? Essential Questions: What is the way of life? Happy Easter! Or have you forgotten about Easter already, except for buying the leftover chocolate on sale? In our secular society, Easter is a one day thing, which is over as soon as the egg hunt is finished and the chocolate consumed. Yet, for Christians, Easter is our life. The reality of Easter morning is what informs how we live our lives and the hope that we can have; a hope that is grounded in the Resurrection joy! Without it, our life and our faith would be very different. How appropriate is it that the next question that we are looking deals with the way of life. Easter is the ultimate way in which our broken relationship with God has been mended! Over the next couple of months, we will break down the salvation plan over several posts. Whether we chose the way of life depends very much on our response to God reaching out to us. God put his hand out to mend the broken relationship through the events of Good Friday and Easter. Consider the following passages and see what God is saying to you through them. Consider also what the Bible has to say in Col. 1:9-12 and Romans 12:9-21. These passages speak about the love of God and the way in which we are to respond to that love. It was out of love for us that God gave his only Son, Jesus to die for our sins and raised him from the dead to give us ever lasting life. Our response should be to love him and to follow His ways as a way of showing our love for God. In some ways, it is easier not to. Sometimes it seems easier to remain in broken relationship with God; to ignore His attempts to bring us back to Him. If we ignore our brokenness, we don’t have to face the sin in our lives. We don’t have to change how we live. We can continue trying to fool ourselves into thinking that we are happy. However, God designed to want more, to be more and to live in relationship with Him. 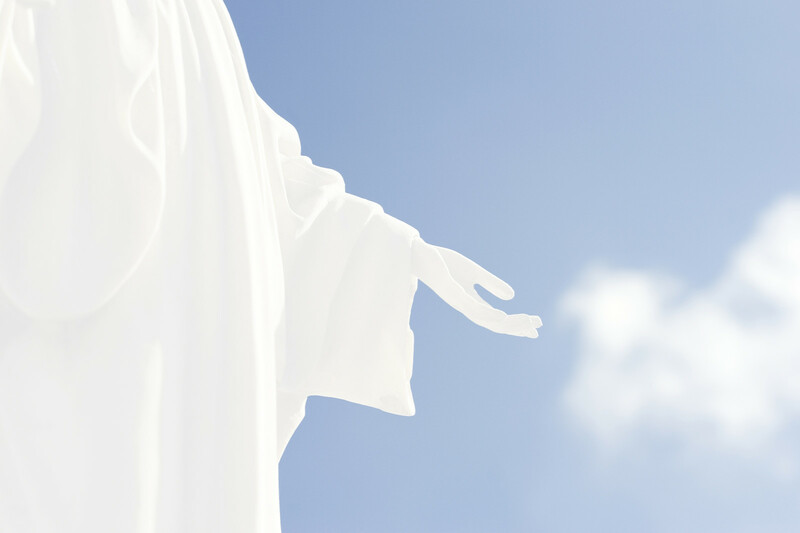 As we are in the Easter season, consider how we want to respond to God’s love for you. Jesus would have died for anyone of us; even if we were the only one. His love is that extravagent. No sin is too big that it is not covered by Jesus’ sacrifice; so our guilt is washed away. What we need to decide is are we ready to respond to His love with love? Are we ready to choose the way of life? Are we ready to respond to God’s indwelling Holy Spirit as He guides us? While New Year’s is considered the time to make resolutions of how we will change our lives for the better. I think that the Easter season is a really good time for Christians to consider how we will correct our lives to follow more closely the way that God wants us to live.